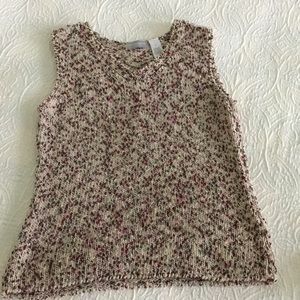 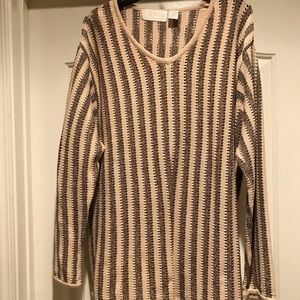 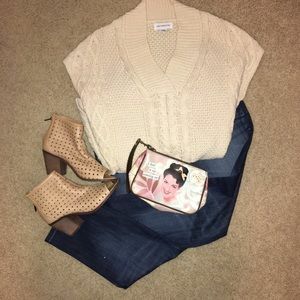 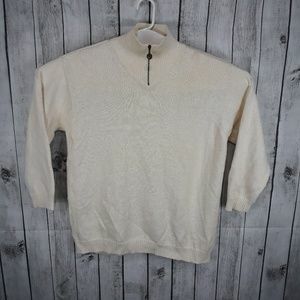 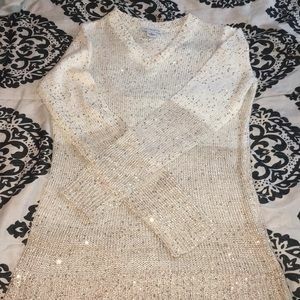 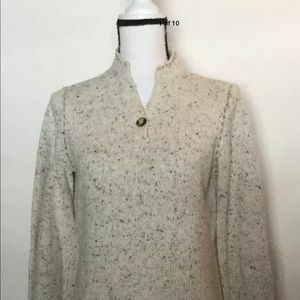 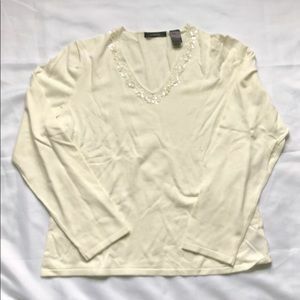 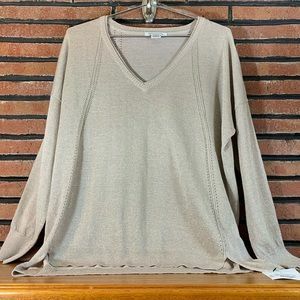 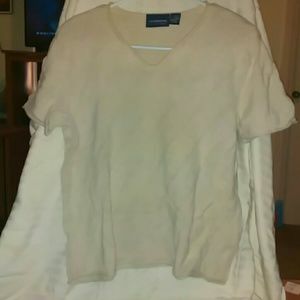 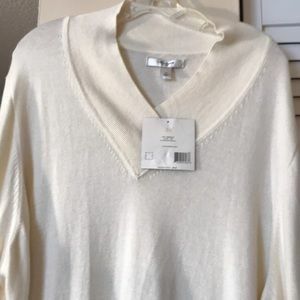 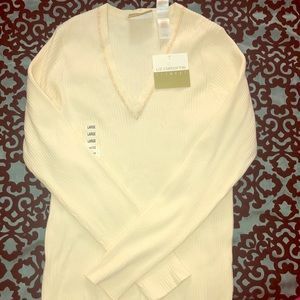 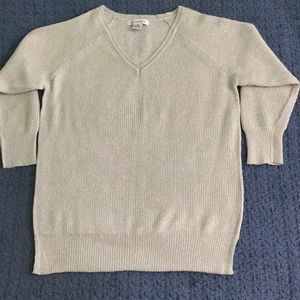 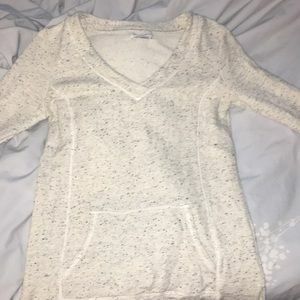 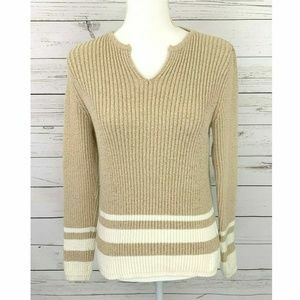 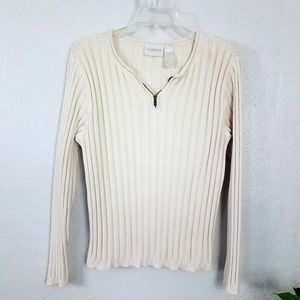 Liz Claiborne collection Petite sweater. 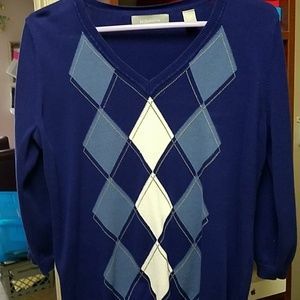 Winter Clearance!! 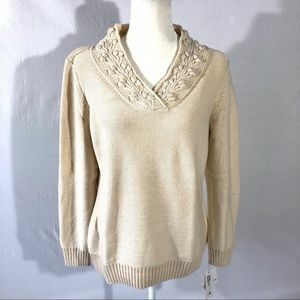 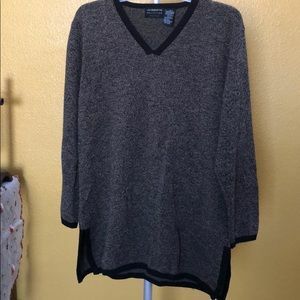 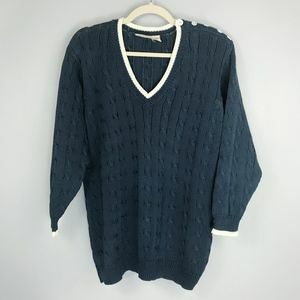 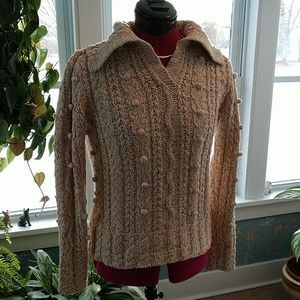 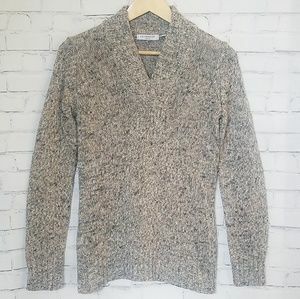 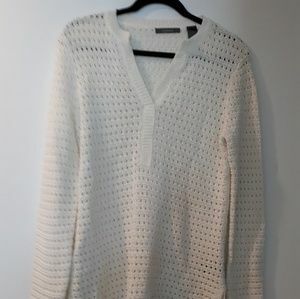 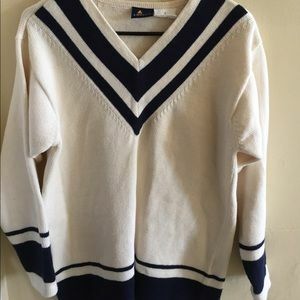 Liz Claiborne cable sweater.